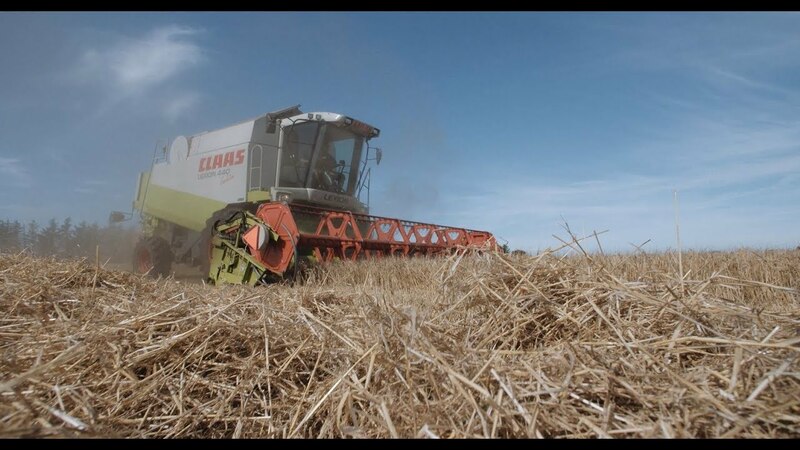 Sukup Europe is a specialist within storage, drying and handling of your crops. Our many happy customers have simply made us the most important player in the market. Click on the video to the left and follow the link to our Youtube channel! Sukup Europe is specialised in drying, storage and handling of most crops. We would like to know what project suits you and we will guide you through all relevant stages from the first idea to the final commissioning. 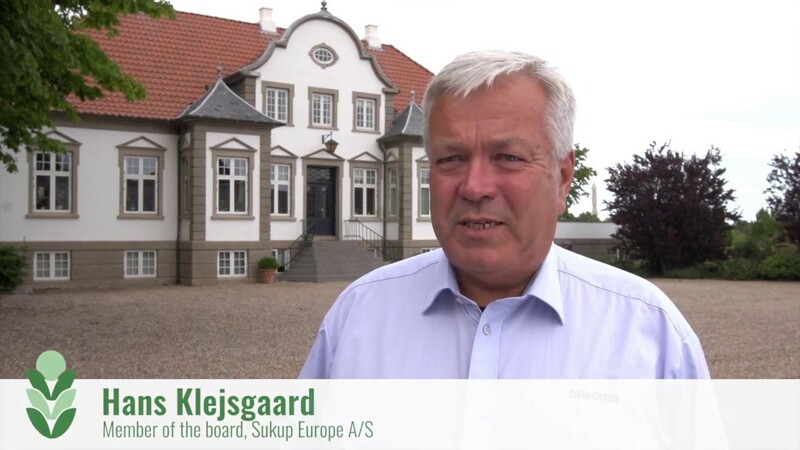 In the video to the right you can find out why Lyngbygaard has chosen a Sukup Europe Siloproject. All our catalogs are available online and for download.